Learn by doing - You're in charge of dozens of barnyard critters. 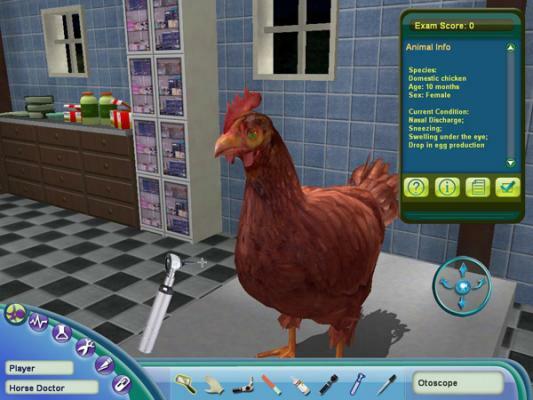 Diagnose and treat their ailments using more than 30 realistic vet tools. It's your job to take care of and nurture all the animals. A Ton of Fun - Ride around the farm while treating 60 medical problems. 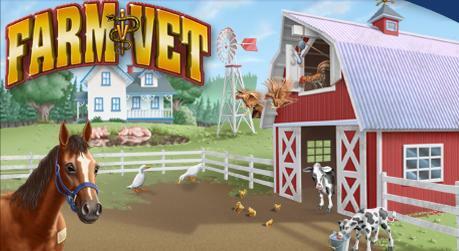 Play 5 different minigames on your way to becoming the Head Vet Your Favorite Farm Animals - Treat, feed, and pamper horses, calves, bunnies, ducks, sheep, chickens and more! 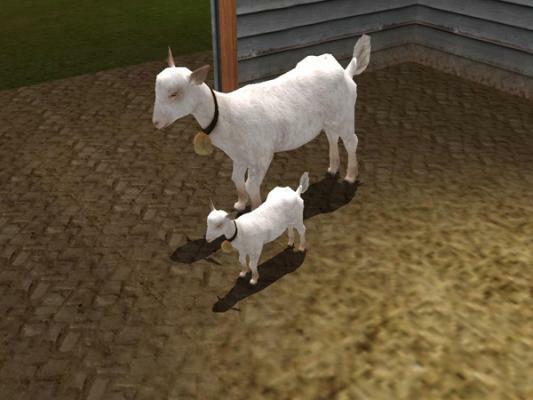 Real-Time 3D Fun - Explore and interact with the farm animals in the biggest and most realistic veterinary simulation to date. Ride a horse in control equestrian training. 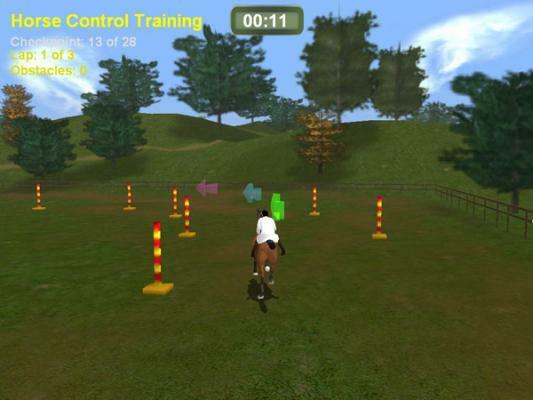 Minigames Galore - From milking cows to riding horses, Farm Vet boasts 5 fun and engaging minigames to play. Personalize your character with different hairstyles, clothes, colors and more! Have fun learning how to milk cows, collect eggs, herd goats and ride horses. 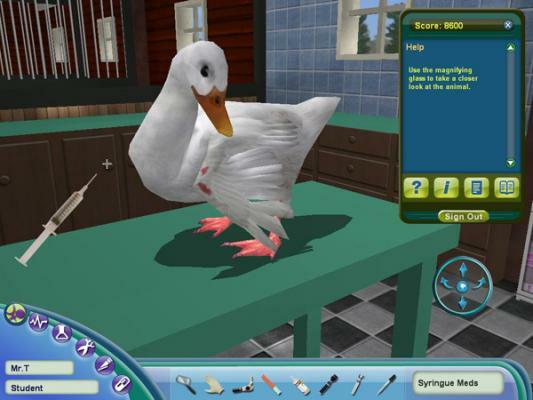 Farm Vet is the ultimate veterinary simulation, with medical cases written by real veterinarians. Cuddle with kitty cats, pat the pigs, milk the cows and become friends with all the farm animals.